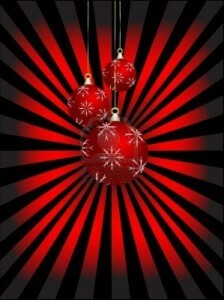 ARE YOUR ELECTRICS UP TO CHRISTMAS? The countdown to the Christmas festivities starts tomorrow! Make sure the only thing your opening is an advent calendar and not an unwanted bill! Electrical maintenance is the key to making sure your home and business stay safe and legal! Call 01226 296 425 or email admin@acooleelectrical.co.uk for more info on how we can help you. With the festive season approaching now is the perfect time to make sure your electrics are up to the job! We can offer advice and tips on how to reduce your electric bill and conserve energy with all the extra lighting and electrical accessories you will be using. Call us today to make sure you have a problem free Christmas and an electric New Year! 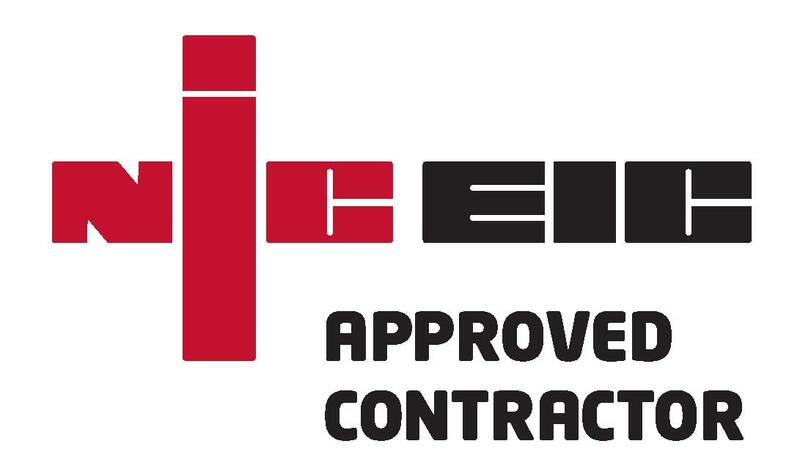 On 19th November 2012, A Coole Electrical Limited were subject to an annual NICEIC inspection, we are delighted to announce that we passed with flying colours with no non conforming items! A big well done to all the team that make this accreditation possible, not only on the day of inspection but throughout our working year which accounts to 99.9% of the certification.